Specialty: Software for Home, industrial and business computers, Windows operating systems, computer hardware and peripherals. 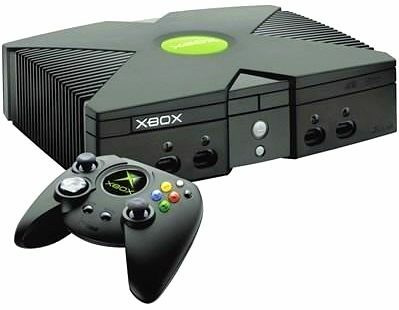 Xbox line of home Video game consoles. 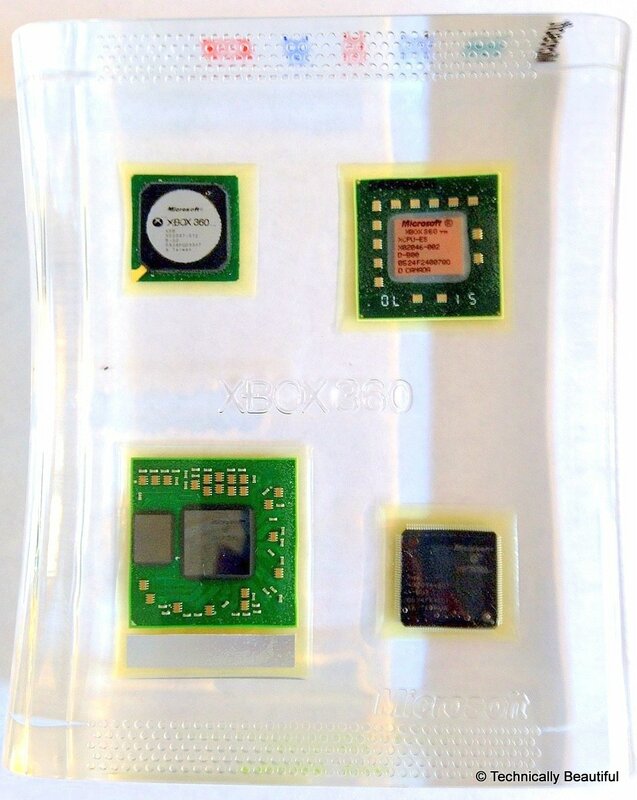 ​This acrylic paperweight from the Microsoft Xbox 360 launch team showcases the CPU, GPU and other support chips that went into the XBOX 360 home video game console, and the various semiconductor companies that contributed to it's success. 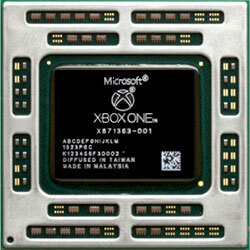 ATI GPU chips in the Xbox 360 game console. 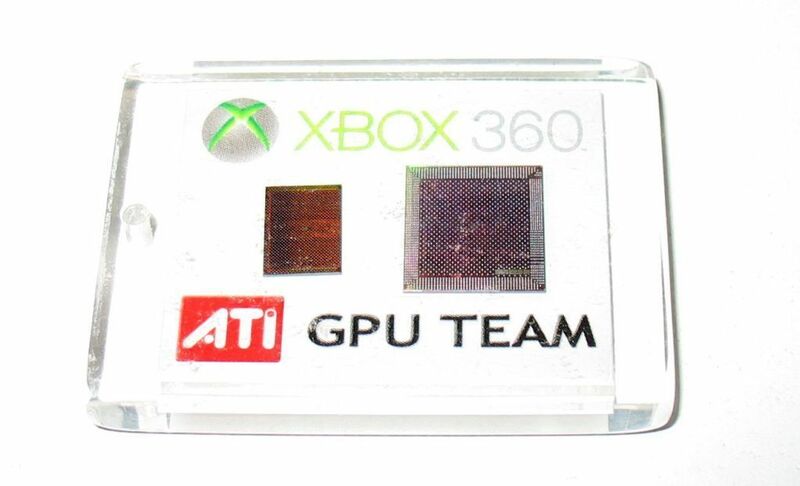 ​Lucite keychain featuring the two chips that were integrated into ATI's "XENOS" GPU processor used in the Xbox 360 game console. 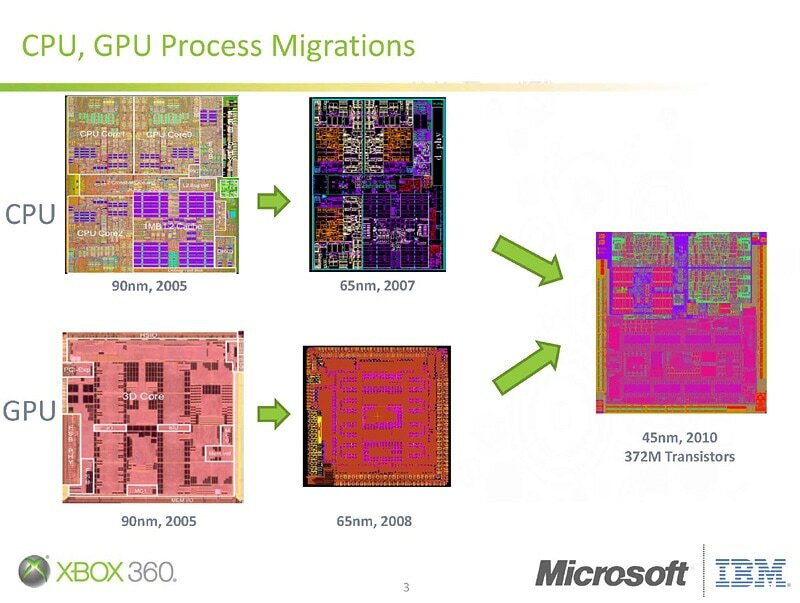 The XENOS GPU package was composed of the NEC designed eDRAM memory die, and the main GPU die manufactured by TSMC. ​Both chips were manufactured in 90nm semiconductor technology, and together they contain a total of over 337 million transistors.